Bliss out to the sounds of these awesome aural environments. More than any other art form, listening to good music has the power to transport you to far away places. But what about music—or perhaps more appropriately, constructed sound—that is literally built from the subtle sonic details of foreign environments? 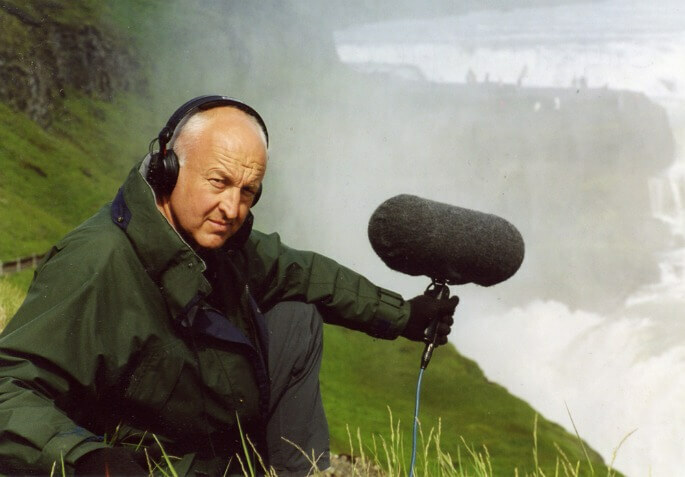 Field recording‘s basic premise is to do just that: it turns its attention on how and what a microphone is able to pick up in a dense natural setting and has the power to condense whole ecosystems, cityscapes or objects into absorbing listening experiences. If the world produces extraordinary sounds that even the best modular synthesist could only dream of making, why not let them sound for themselves? Field recording and its samples are commonly used as a technique to add texture to all types of modern electronic and avant-garde music, but there are hundreds of albums out there that use field recordings as their backbone. The blog Cities And Memory has done the great job of compiling 14 of the most compelling, ranging from Chris Watson’s recordings of a mysterious Mexican train, Francisco Lopez’s recordings of a Costa Rican rainforest and even Matmos’ album recorded entirely from the sounds of a washing machine. We’ve put three of our favorite field recording essentials below, but check out the whole list here.